This all changed recently when I went on a trip to Egypt. This was a highly action packed trip involving looking at large triangular piles of rocks, giant statues without noses, more giant statues with noses, temples and desert. Needless to say I needed a video camera with a high frame rate so I didn’t get motion blur that would allow me to look back on these memories and remember how static everything was. If there was ever a time for a £400 paperweight then it was now. I bought a extra sd-card so as not to run out of storage since I wasn’t going to take my laptop and would need all the extra space for all the 4K video that was sure to be necessary. This meant that I also wouldn’t be viewing any of my footage that I had taken until I was back in the UK. Long story short is I am a really bad cinematographer and would make a horrible surgeon. All my wonderful footage of stationary carved rocks was a lot more action packed than expected. Not only does my 10 year old Thinkpad grind to a halt when watching 4K video but the video was so shaky that it was completely unwatchable even on my latest work XPS13. 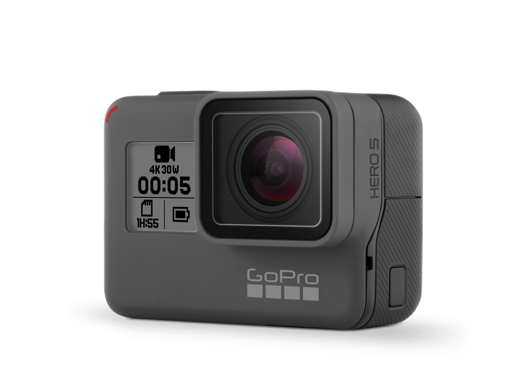 I went looking to see if other GoPro users experience this shakiness and found that it is evidently popular enough for them to have written something in to their desktop appilication to fix it. This is when I discovered that GoPro doesn’t support Linux in any way shape or form but they do take a lot of open-source software to create the firmware on there little paperweights. Credit for this tip was https://video.stackexchange.com/a/19125 which gotr my up and running in no time. The version of `ffmpeg on Fedora already has this plugin so I got underway. My first video result was so much better that the origional I could actually watch it on my Thinkpad. I eventually ended up with the following script and am currently running about 40GB of video files through it so that I can watch them. This will probably evolve with time but it is enough to get me started ony my cinemtographic career. This post was published 339 days ago, content in the post may be inaccurate, even wrong now, please take risk yourself.